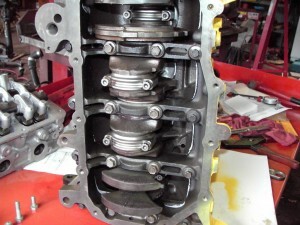 Here we have a Dodge Neon that the guy bought a $4800 crate motor for. 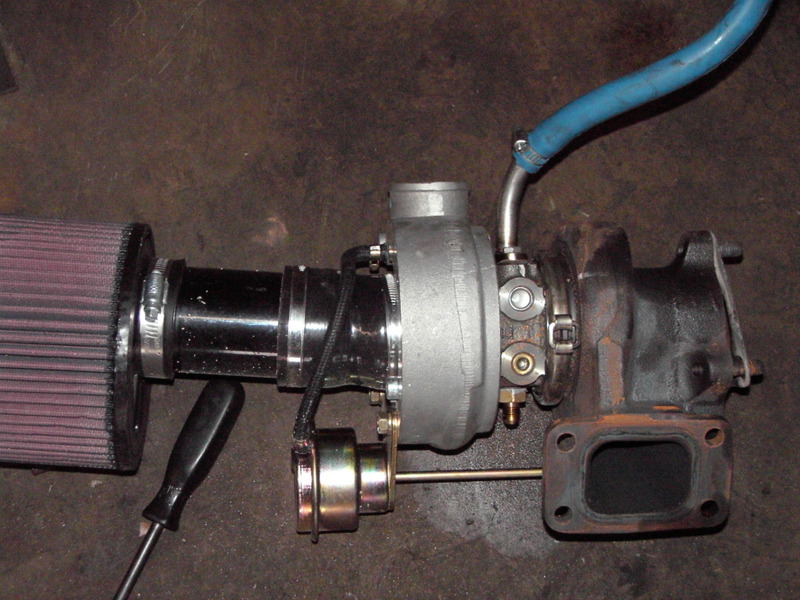 He then installed a 5-6 psi Turbo kit. As you can see there was something WAAAAY wrong here. 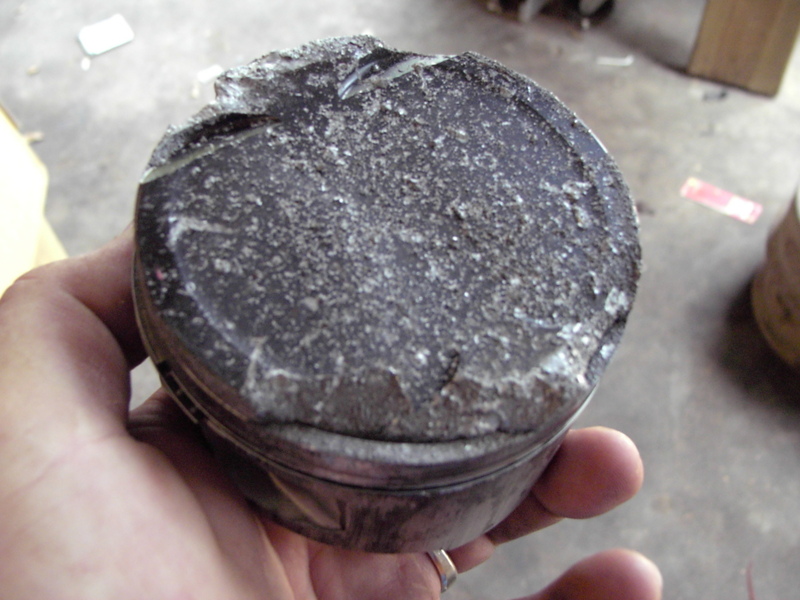 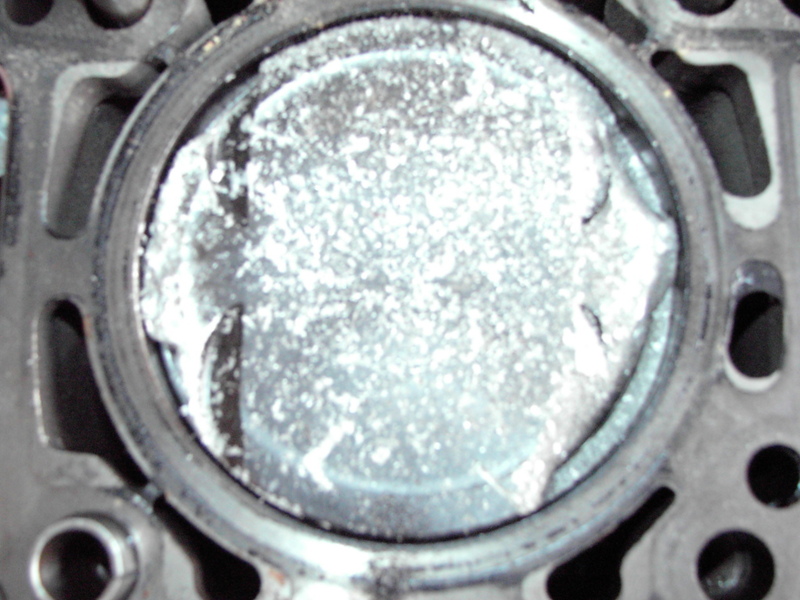 There is no way that 5-6 psi boost should have killed a JE forged piston. This guy wants us to get the tune straightened out and then he’s talking about upping the boost in the future so we are going to lower the compression a bit. 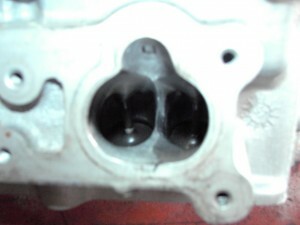 The comp was at 8.8:1 with the pistons the builder used. We will be lowering the comp to 7.5:1 when we go back together with it. 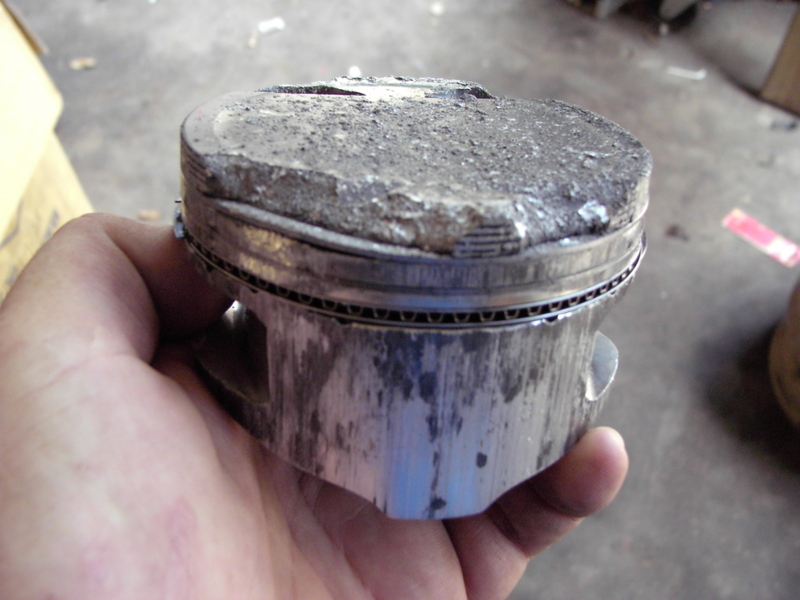 This requires a custom piston…At the time of this posting it looks like Ross will be able to help us out with a one of a kind never before made .030 over 7.5:1 piston…..It will be 5-6 weeks before we even see the pistons though! 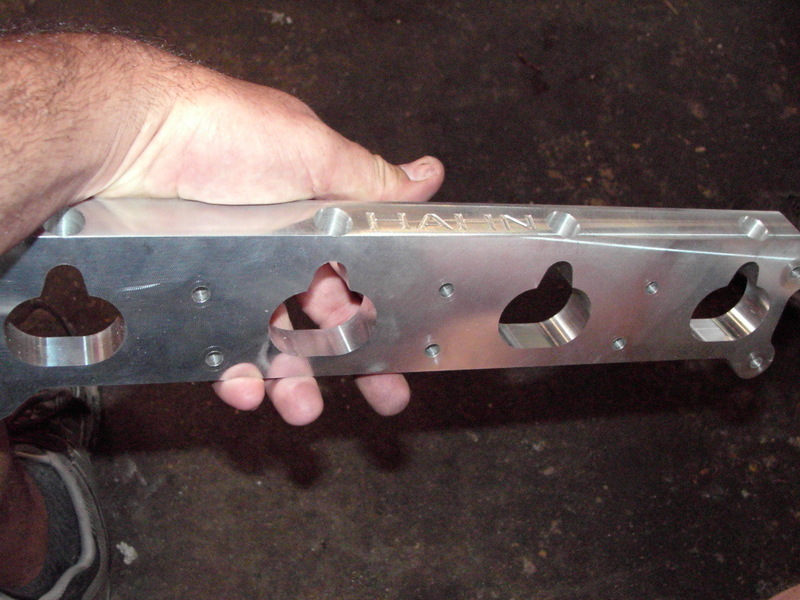 Checking rod bolt stretch on the ARP 2000 bolts…..Short block together…. 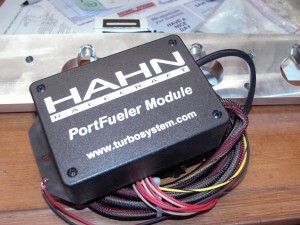 For fuel enrichment we will ditch the FMU for this Hahn port fueler. The port fueler bolts between the cylinder head and the intake manifold and provides for the addition of 4 more fuel injectors. These injectors are ONLY active when boost is attained. Here is the control module for the port fueler. 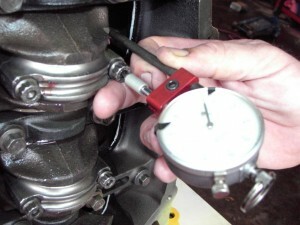 The fuel map is tuned with a laptop….